The workshop on design patterns in games (DPG) is a one-day event held on May 29, 2012, co-located with the Foundations of Digital Games 2012 conference. The workshop focuses on advancing design patterns as a means to formally describe a solution to a game design problem. 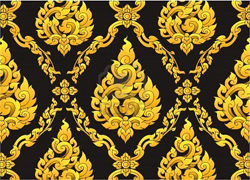 Design pattern approaches have long been used in diverse fields such as architecture, software engineering, and interaction design. 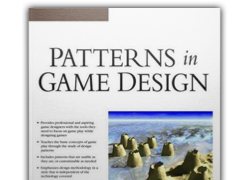 With the emergence of game scholarship, there has been interest in applying design patterns to aspects of game design. 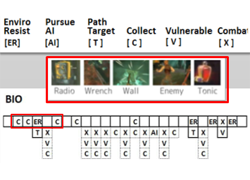 There are many potential benefits to design pattern approaches, including generation of frameworks for teaching and communicating about game design and practical usage in brainstorming ideas and tuning designs. Furthermore, deeper understanding of the patterns implicit in their games can help designers explore previously unused ideas and expectations of player behavior. The Design Patterns in Games workshop is co-located with FDG 2012 in Raleigh, North Carolina, USA. The workshop is held the day before the main conference begins.